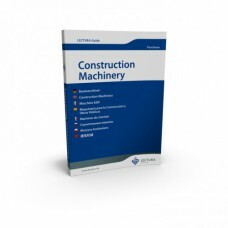 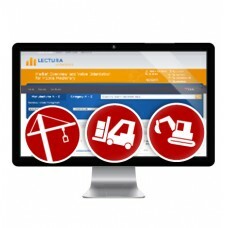 Construction Machinery – online valuation toolLECTURA GUIDE Construction Machinery. 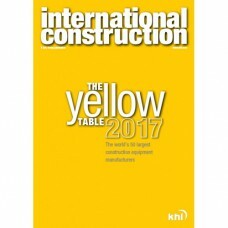 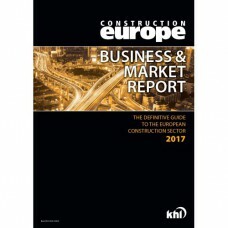 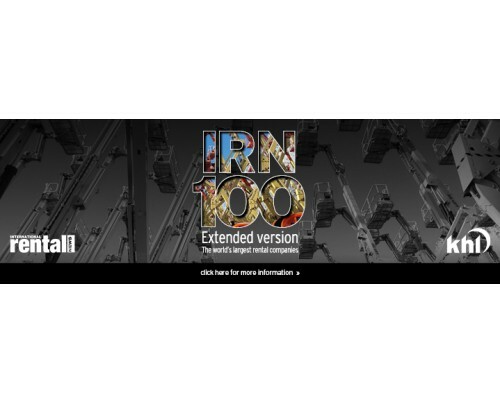 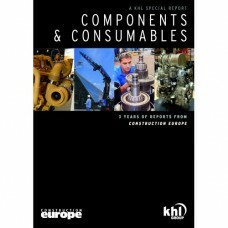 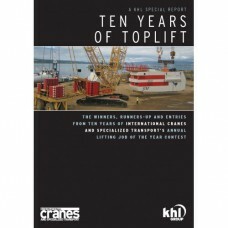 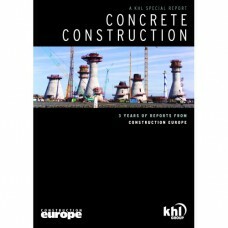 The European aut..
iC Yellow Table 2017International Construction's annual ranking of the world's 50 largest constructi..
International Construction’s Special Report: Site ReportsInternational Construction’s Special Report..
LECTURA Construction Machinery GuideThe source of machinery knowledge.The printed guide for value or.. 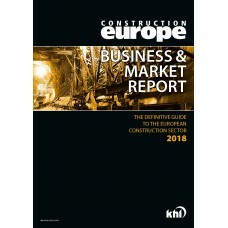 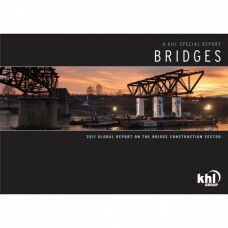 Mobile Machinery – Online Valuation ToolThe European authority on residual values and machinery data..
Site Equipment ReportKHL's Special Report: Site EquipmentGenre: ReportSector: Construction..
Special Report: BridgesKHL’s Special Report: Bridges 2011 is a comprehensive round-up of the global ..
Special Report: ComponentsKHL’s Special Report: Components includes three years of f..
Special Report: Components & ConsumablesKHL’s Special Report: Components & consumables inclu..
Special Report: Concrete constructionKHL’s Special Report: Concrete construction includes three year..
Special Report: Executive InterviewsKHL’s Special Report: Executive Interviews is a compendium of in..
Special Report: InfrastructureKHL’s Special Report: Infrastructure is a compendium of construction n..
Special Report: QuarryingKHL’s Special Report: Quarrying is a compendium of construction news, featu..